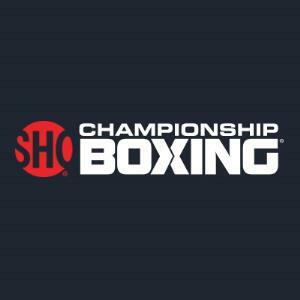 This is the official calendar of SHOWTIME Championship Boxing. Press ADD TO CALENDAR to receive important information and alerts before events. EASTER VS. BARTHELEMY 👊💥 2:00 AM - 3:59 AM GMT Watch LIVE on SHOWTIME! WILDER VS. BREAZEALE 👊💥 1:00 AM - 3:59 AM GMT Watch LIVE on SHOWTIME!